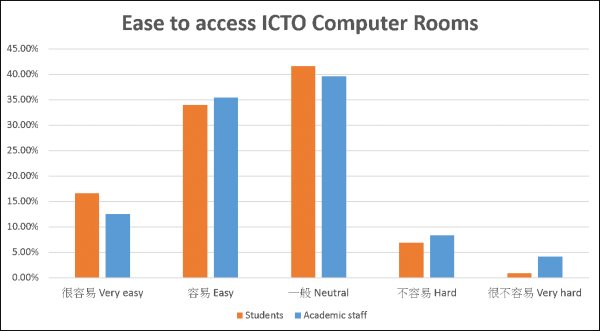 ICTO ACTS had conducted a survey to assess the usage of ICTO Computer Room by students and academic staff. 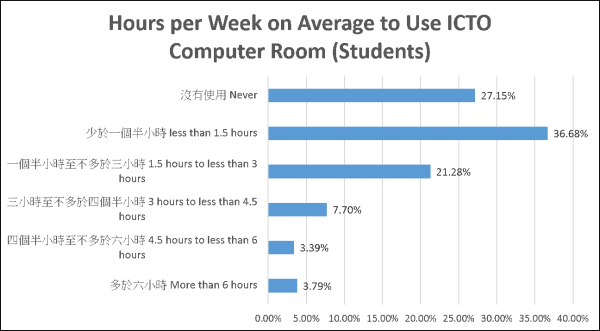 Survey was conducted from 23 March until 15 April, 2016. Two sets of questionnaire in Chinese and English were prepared for students and academic staff respectively. 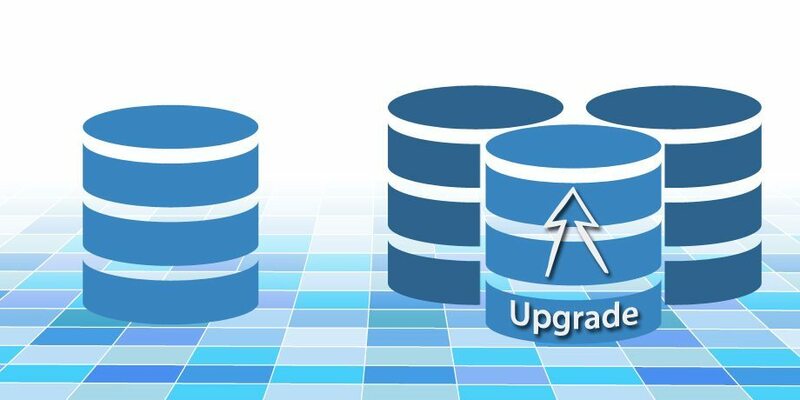 Data collected from survey provided valuable information and it will serve as good reference for our continuous improvements efforts. 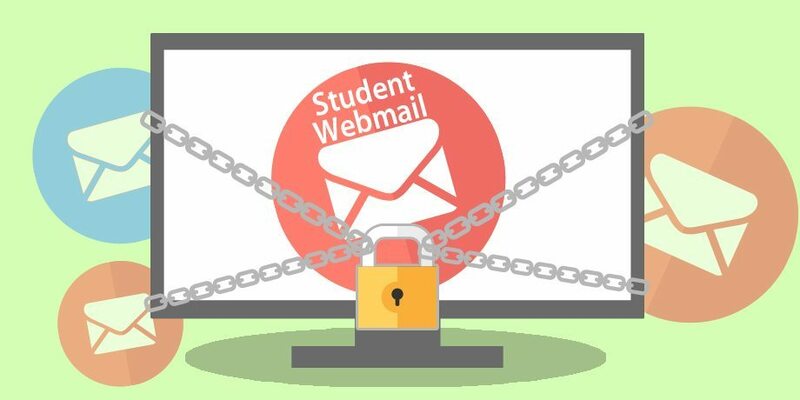 Two thousands email invitations were sent to students and 86 to academic staff. 766 complete replies from students and 48 from academic staff were received. Response rate was 38.2% and 55.8% respectively. 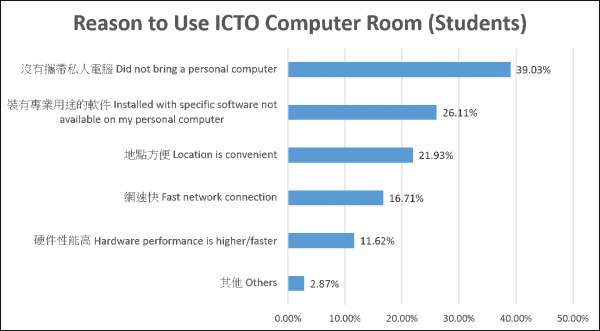 Most of the respondents were satisfied with ICTO Computer Room service and support. The average satisfaction level was 3.56 from students and 4.02 from academic staff (highest is 5). 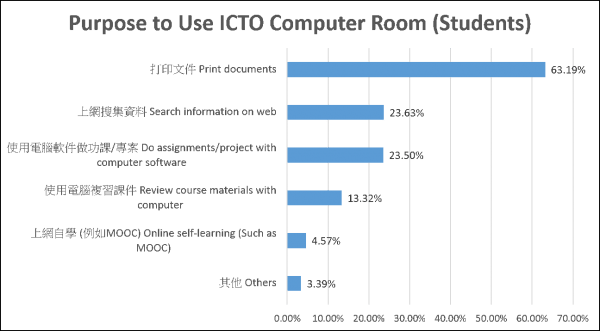 One open-ended question was included to collect further comments from respondents on ICTO Computer Room service. 108 feedbacks were received with 12 compliments. Here are the list of some of the comments collected from the survey and our plan of improvement actions. 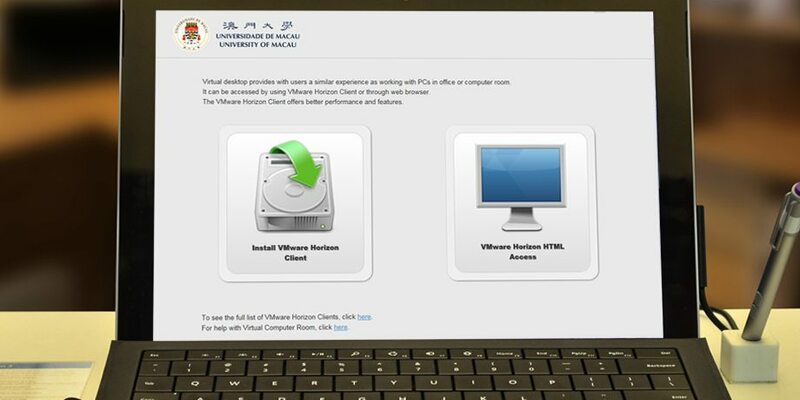 It would be much easier if you allow faculty computer rooms to share software licenses. 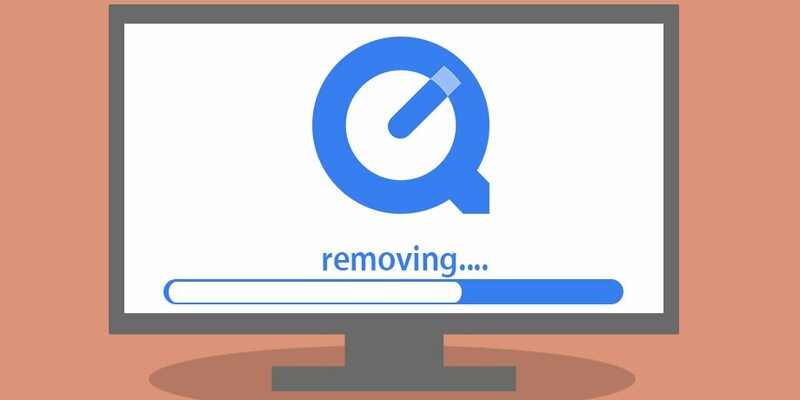 Please increase the number of computers in a single computer room, for example 60.